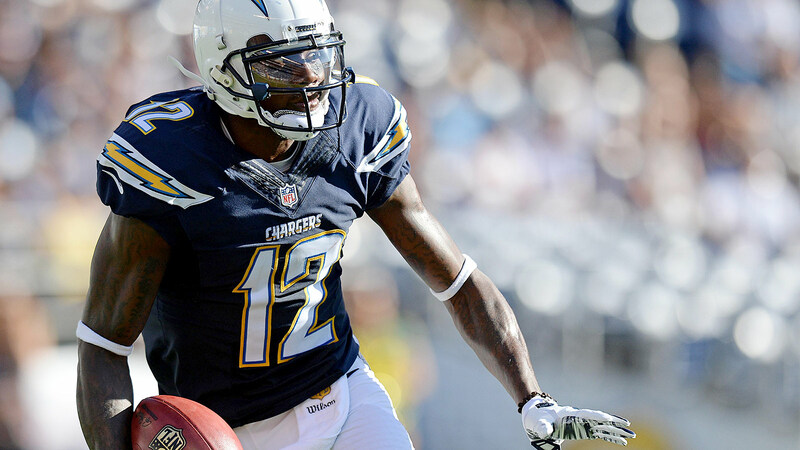 Jacoby Jones has only one shot at a first impression with San Diego’s fans. Trust Jones to figure that whole maneuver out. He’s known as one of the NFL’s best touchdown dancers from his days back with the Baltimore Ravens. His trademark ‘Choppa City Juke’ might be old news by now. So it’s back to the drawing board for Jacoby.